Bitter & Sweet (pronounced as ビタースウィート; Bittersweet) is a Japanese pop duo under UP-FRONT CREATE, consisting of Tasaki Asahi (田崎あさひ) and Hasegawa Moemi (長谷川萌美). In the December 13, 2013 episode of UF LICKS, soloist Tasaki Asahi announced that she would be placed in a new two-member unit. Over the next 3 years, Bitter & Sweet would release 3 indies singles. On December 20, Hasegawa Moemi was announced as her new partner. 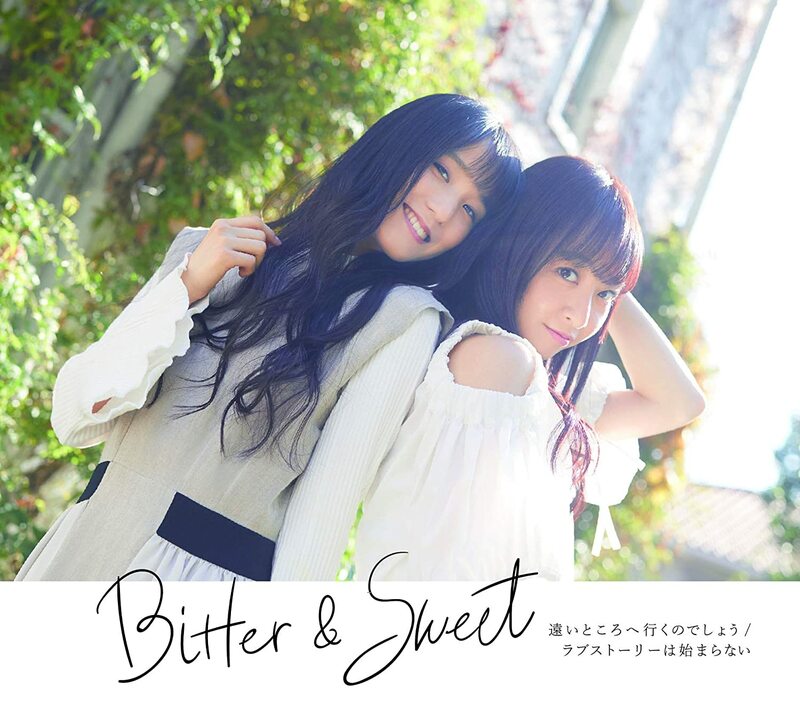 On February 18, 2017 during the Bitter & Sweet LIVE 2017 ~Hikari~ at AOYAMA RizM, the duo announced they would make their major debut on May 17 with the single “Shiawase ni Naritai. / Shashin ni wa Nokoranai Shoot” under the PICCOLO TOWN label.